Our gut health impacts all aspects of our health, including our mental health. I have explained how this works in my article on the gut brain connection. Overgrowth of bad bacteria in the gut will produce harmful compounds. For example the bacterial family Clostridia produce a harmful compound called HPHPA. This compound changes the neurotransmitter balance in the body, which leads to hyperactivity and aggression. Why would your child have high levels of this bad bacteria? Lots of kids have too much Clostridia, and the main reason for this is having had too many courses of antibiotics. The over-prescription of antibiotics, especially for recurrent ear infections leads to overgrowth of harmful bacteria, as well as lots of other issues including childhood obesity. This harmful compound enters the blood stream via the gut. Here, it affects the enzymes responsible for maintaining the balance between two neurotransmitters called dopamine and norepinephrine. If these two neurotransmitters are out of balance, emotional and mental wellbeing is affected. Dopamine controls things like satisfaction and pleasure. It also helps the communication between brain and muscles (which is why people with Parkinson’s disease have a tremor, because they don’t have enough dopamine). Norepinephrine’s job is to regulate learning, emotions, attentiveness and sleep. Normal levels of dopamine are good, but too high levels are not good. Too much dopamine causes over stimulation, agitation and anxiety. It also causes oxidation in the brain, which then uses up the body’s store of antioxidants. It will make the child burn through the body’s stores of zinc, magnesium and B vitamins which are essential to brain health. How do I know if my child has high HPHPA? There is a urine test called an organic acid test (OAT) which looks for HPHPA levels. It is estimated that between 10 and 20% of children with ADHD will have high levels of HPHPA. Whilst these numbers aren’t huge, it is still a good idea to test, as treating this root cause will improve your child’s mood and behaviour in a matter of months. Are there any clues before I spend money on testing? Yes. You can have a guess at whether this is an issue for your child. If you tried medication and your child got worse, then this might be because their dopamine was already too high, and the medication pushed it higher. If your child has hyperactivity, agitation and aggression, they may already have high dopamine because of the HPHPA. If your child has gut issues such as abdominal pain, bloating, constipation or diarrhoea. That may mean they have an overgrowth of Clostridia. 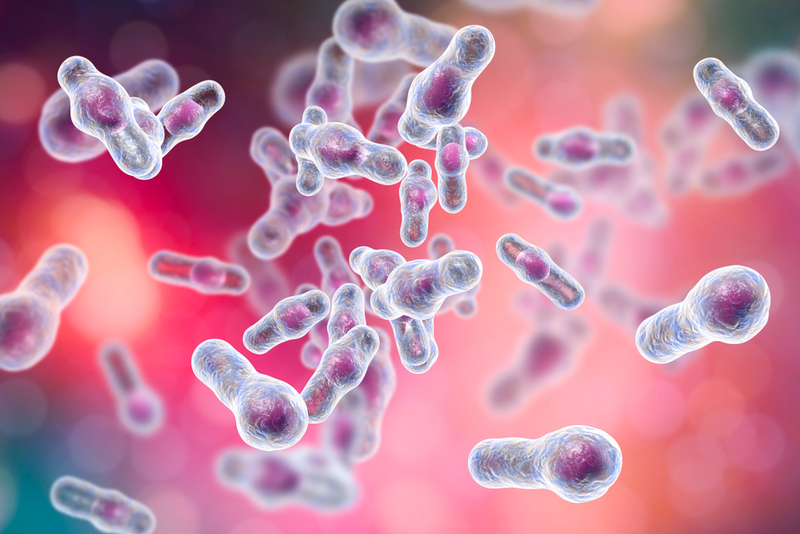 Treatment of the clostridia would involve improving gut health and taking a high dose probiotic, which is best to do in conjunction with a practitioner like me, who specialises in this area. Click on this link to make a Skype appointment with me.